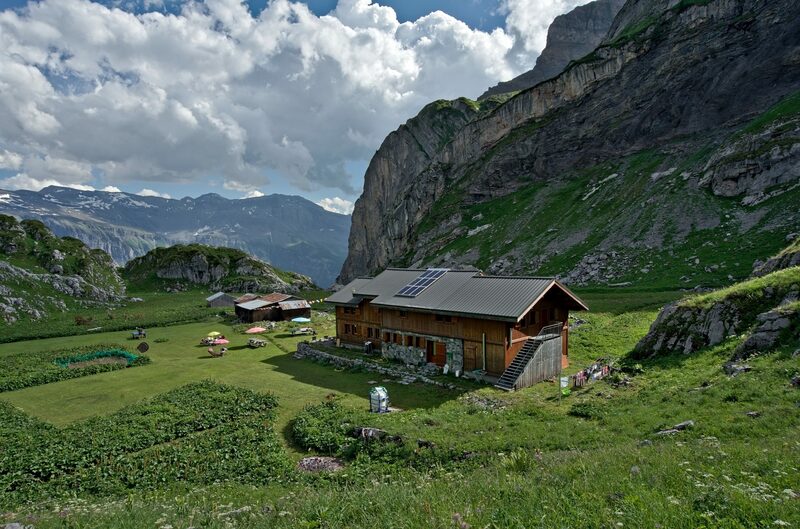 Our Offer for the Big Tour des Dents Blanches departing in Switzerland is ideal for hikers who like to take their time to contemplate the incredible landscapes and enjoy the pleasant evenings in the different huts. 180€ per child (less than 12 years). The picnic on the first day, the drinks, accomodation before and after the tour, insurances. From the middle of July to end-september (depending on weather conditions and the state of the tracks). For a reservation inquiry please fill out the form below. After verifying the availability in the different huts we will contact you to confirm your booking.